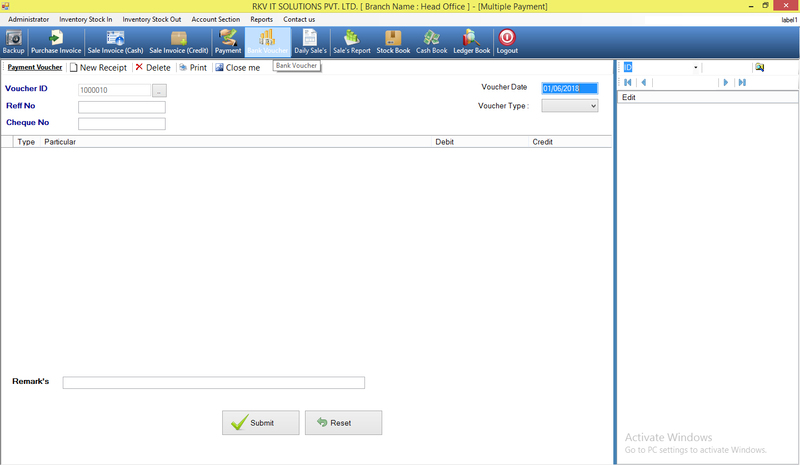 This Computer Super Market Billing system will be used for making quotations of requested amount for the user. 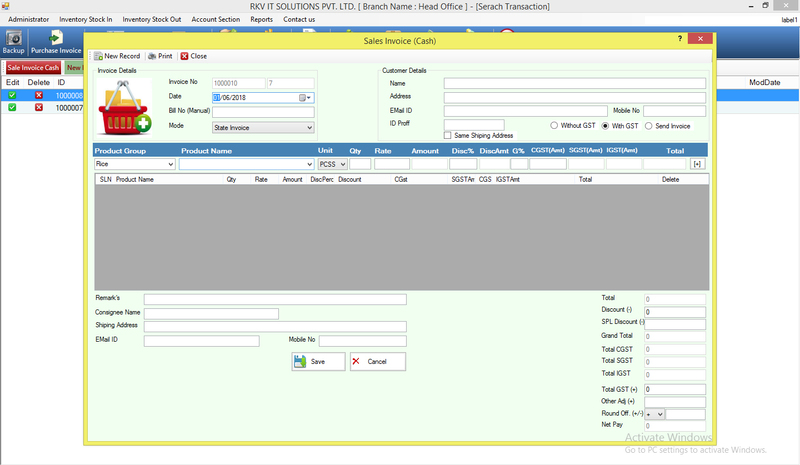 The billing system will use current system date and time. 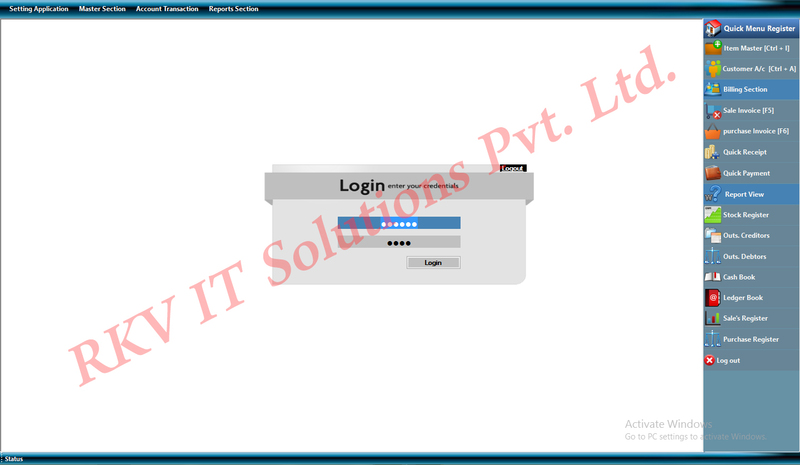 However its user can manually set the date and time of purchase and can make changes in the amount which will be special feature available in the control panel of this system. Under generating bill section, its user have to make entry in the field of particular model and its serial number after which it will display the brand name of the products, its cost price and service tax. 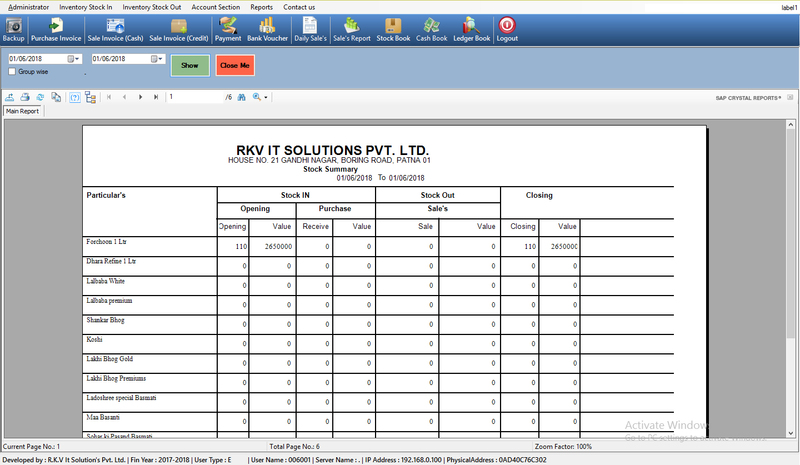 Then after total amount will be generated for total number of products along with the address details of the seller. 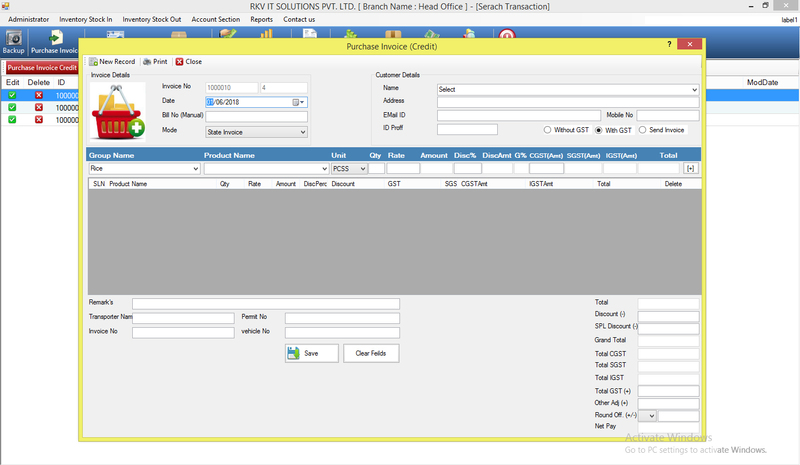 This system will also include the name, address and mobile number of the customer. 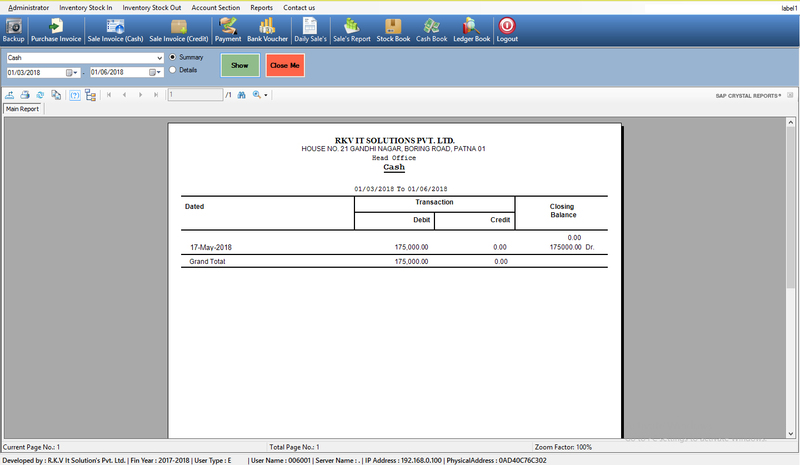 Each bill will have a unique number generated by the system automatically.